North Yorkshire is the perfect setting for a wedding. 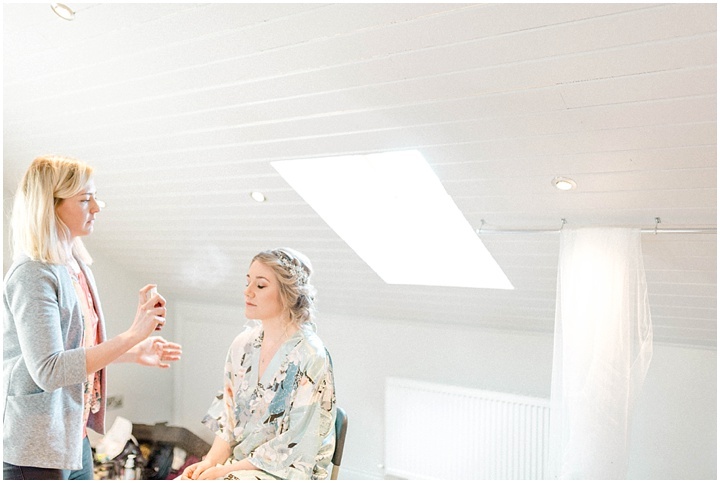 The beautiful rolling hills and peaceful way of life was the perfect setting for the deliciously rustic and boho North Yorkshire wedding of Ben & Laura. 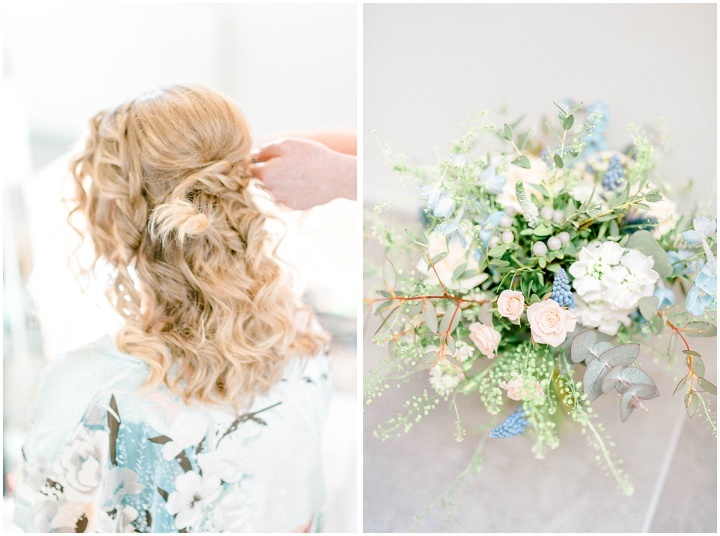 I adored Laura’s ethereal enchanted woodland style wedding dress, amazing wildflower bouquets and sparkly sequin Bridesmaids! “As soon as we saw your picture we just knew we had to have you, how could we not?! Every single picture you take is beautiful! Immediately after booking our venue, we found SJ. Her photographs were romantic, bright and natural. We were completely in awe of the unique way she captured such breath taking moments. It felt like fate! On our wedding day, her enthusiasm and all around loveliness made her a joy to have around. 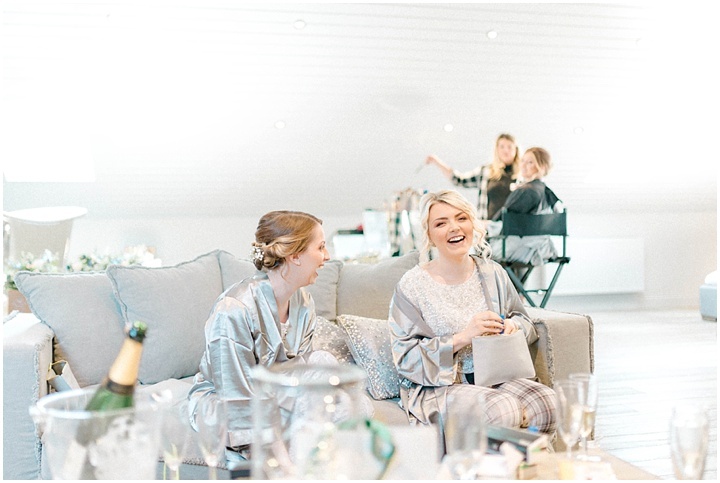 People commented that she was the happiest photographer they had ever seen, and her professionalism and talents have left a lasting impression on all our guests. For bright and natural North Yorkshire Fine Art Wedding photography anywhere in Europe and beyond, get in touch and it will be an honour to do the same for you!